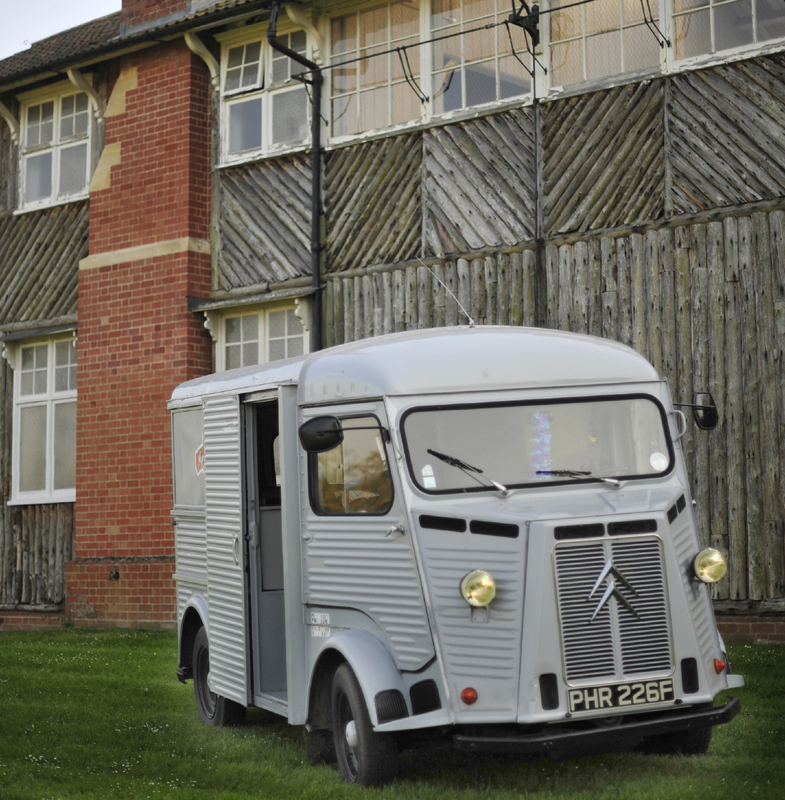 If you would like to hire a Citroen H Van for the day or longer then we might be able to help. 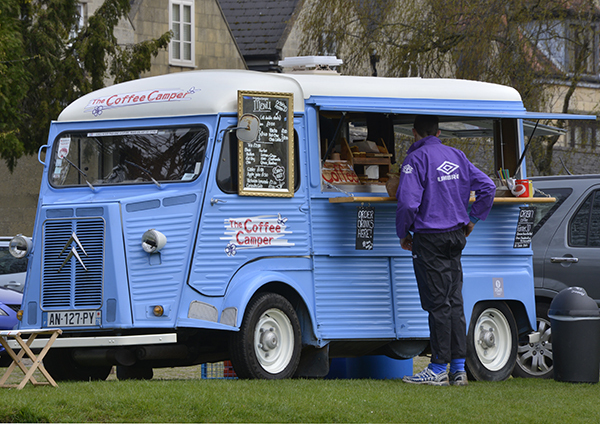 The van has been used to promote and sell goods and services and for TV and photographic shoots. A celebrant will write a personal wedding ceremony tailored to the individual and conduct the service in a place of your choice.